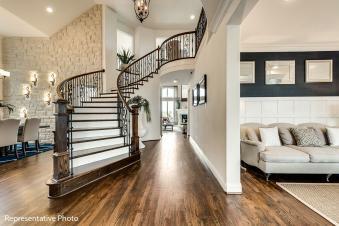 Let’s begin by talking about 5 different ways to buy a home. 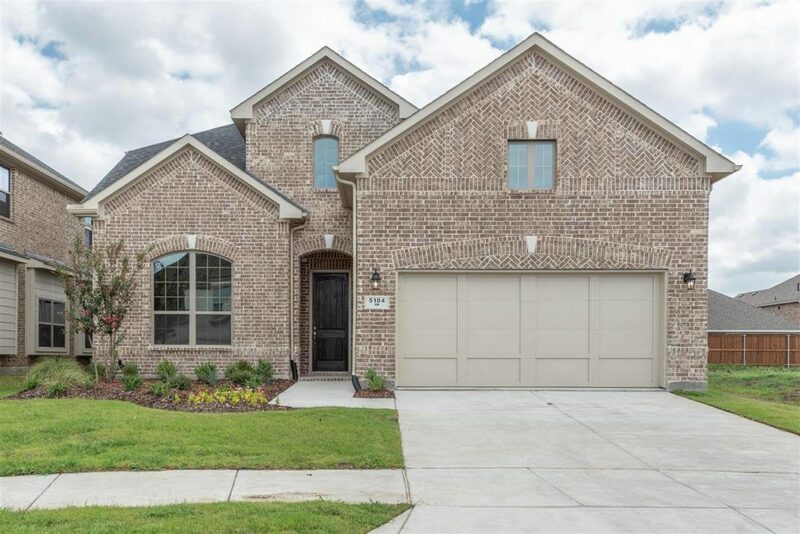 home, Its difficult to sell a new home in a new Sub Division. If the builders are still building new homes nearby. Different models, like two masters, they got that. Like a media room downstairs, got that too. Like a Large 1 story home, no problem for these guys. You want a certain cabinets, countertops, flooring. 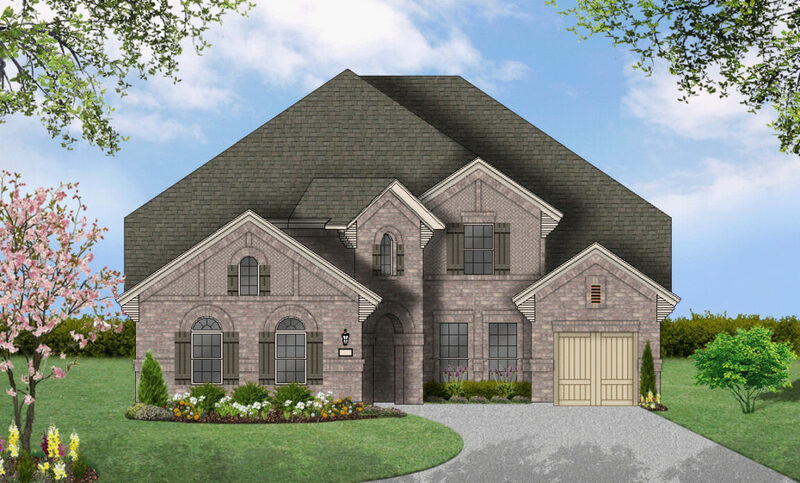 home builders reps if you want all the bonus dollars that they can give you. 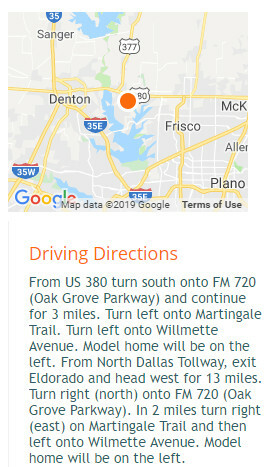 Elm /Aubrey area of TX. 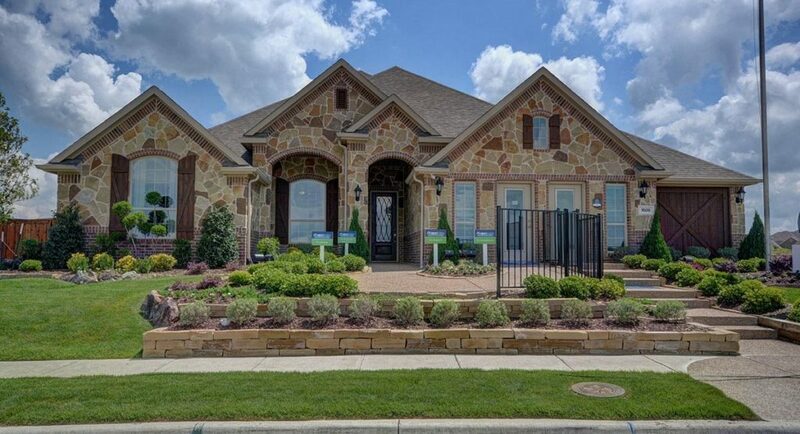 Most homes include a Media Room, Study, and Texas Sized Covered Patio. 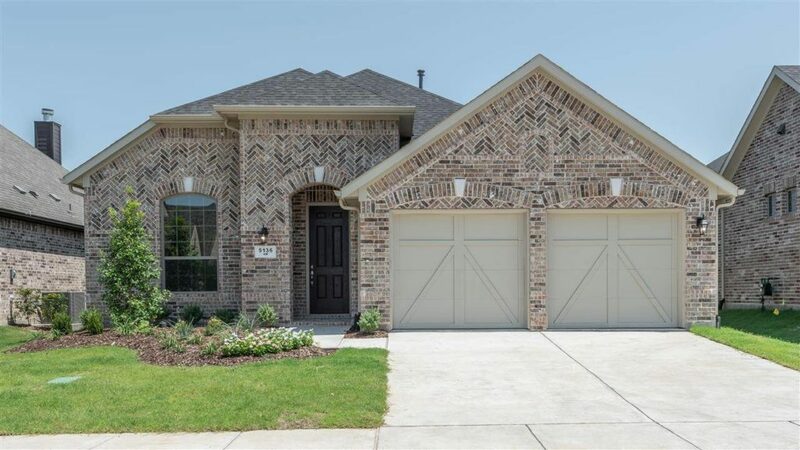 Granite Countertops, Stainless Appliances, Hardwood Tile, & Upgraded Cabinets. The Master Bedrooms have a Sitting Area adding Beautiful Effects. Oversized Shower, Upgraded Lighting Throughout The Home. 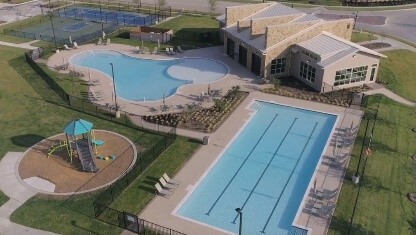 You are Also Living In The Super Modern Union Park Sub Division Full Of Amenities. 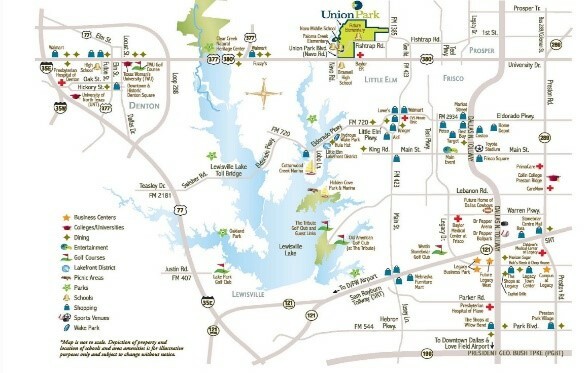 Union Park is a 787-acre master planned community, located in Aubrey, Texas along the US Highway 380 corridor. 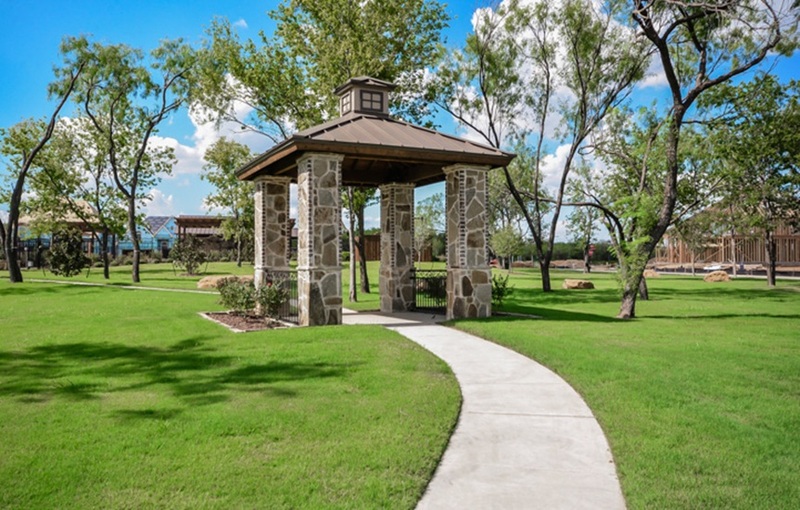 With the primary objective of preserving the beautiful Texas landscape, the foundation of the community is a 35-acre park with open greenbelts and natural ponds, along with walking trails, amenity center and food truck park. 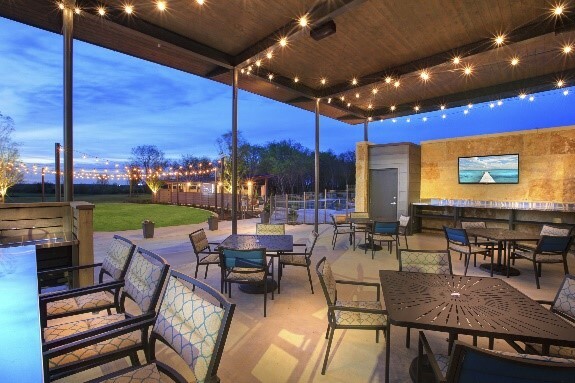 At Union Park, the authentic small town you desire is not sacrificed for modern convenience. 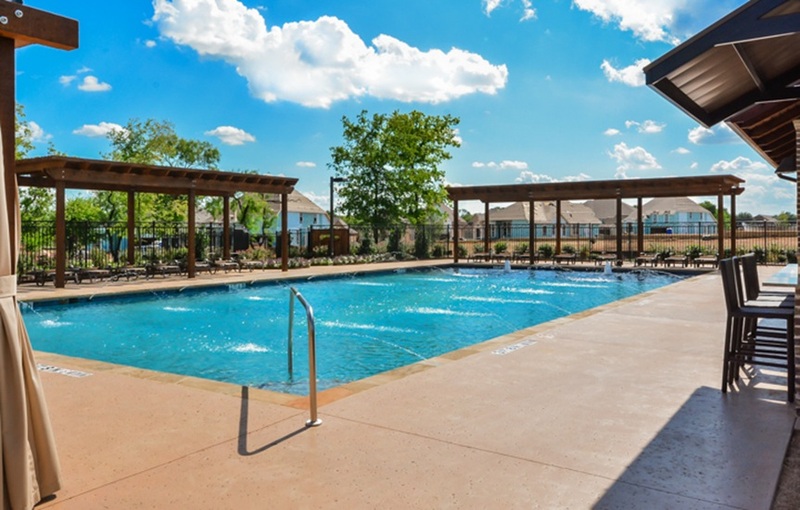 Exemplifying the Hillwood Community LiveSmart principles, Union Park leverages today’s technology in purposeful ways while still encouraging a healthy lifestyle and a sense of community, with a strong emphasis on education and personal enrichment. 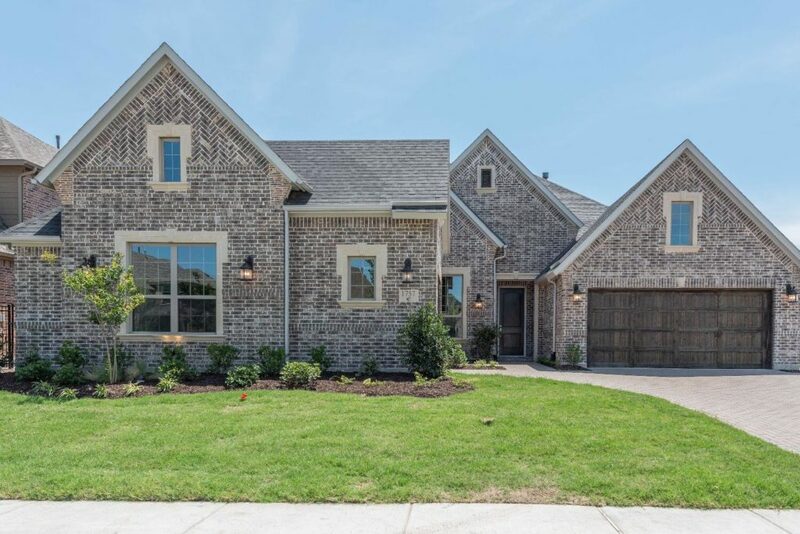 Creeks of Legacy is a family friendly neighborhood that will include exceptional amenities such as large areas with open space, walking trails, and two highly desirable amenity centers. 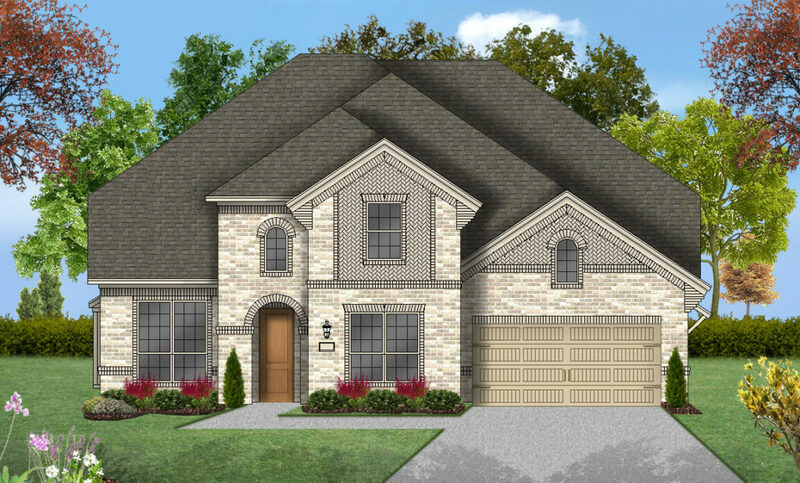 Coventry Homes offers award-winning floor plan designs at Hollyhock in the highly desirable Frisco area of DFW. 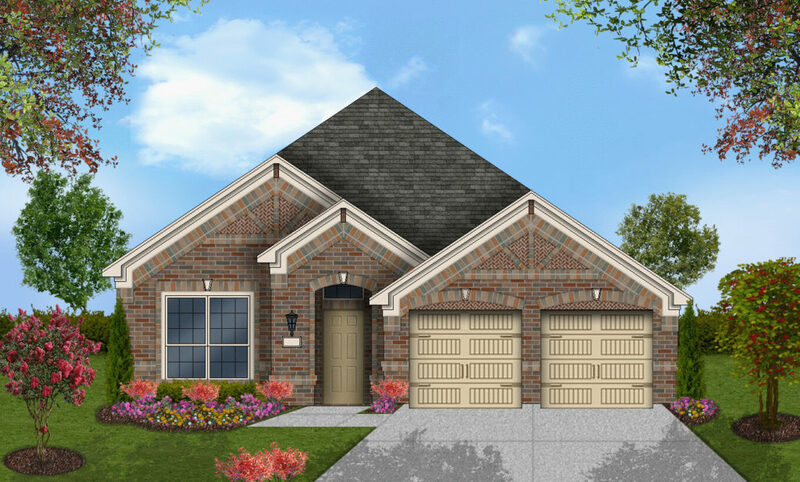 Located just 3 miles from the Dallas North Tollway, Hollyhock offers a great combination of location and community amenities. 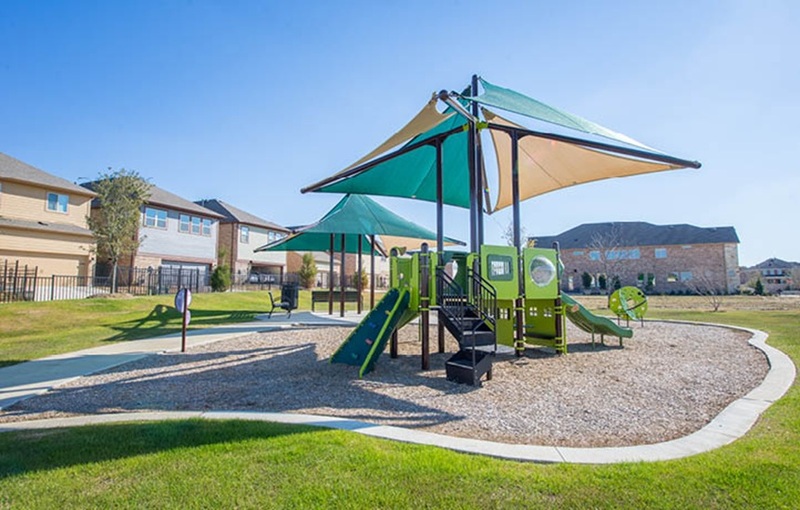 The 400-acre pocket community will feature a perfect mix of open green spaces and on-site amenities, with 114 acres devoted to open spaces such as pocket parks with pavilions and playgrounds. The outdoor space is further complemented by a five-mile trail system that links to the existing regional trail system. 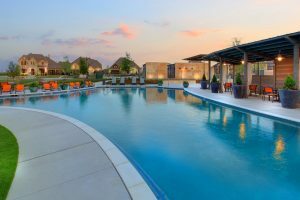 On-site, residents have access to top amenities, including a resort-style pool, splash pad, and amenity center with outdoor fireplace, clubhouse, and fitness center. 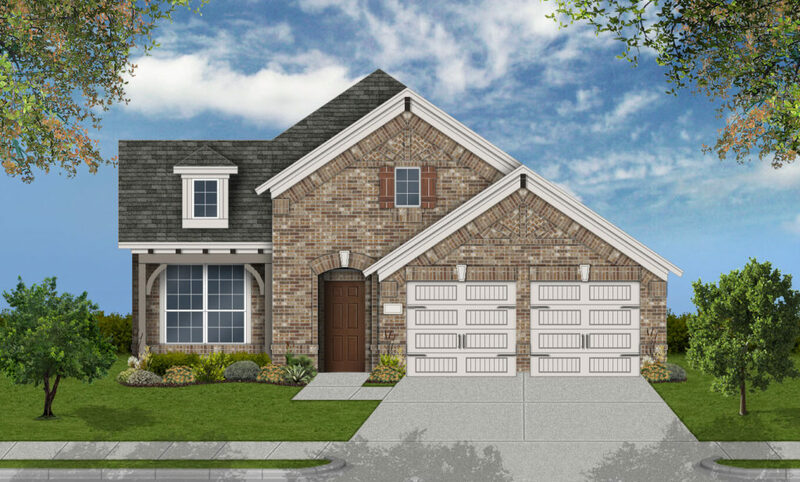 Coventry Homes offers new homes in this charming Frisco community based on our award-winning floor plan designs. Learn more today! 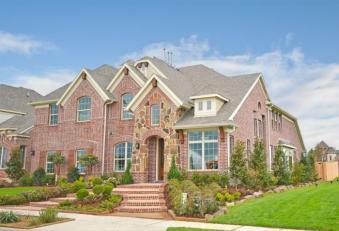 Located in Frisco, TX – one of the most desirable locations in the Dallas/Fort Worth Metroplex! 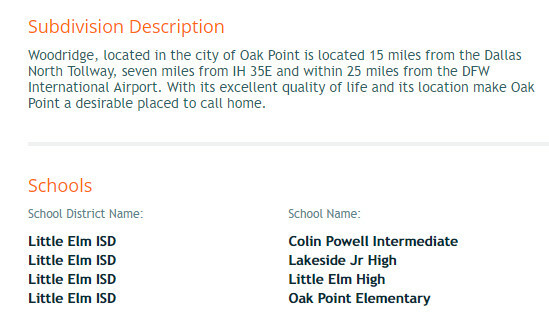 Estimated Tax Rate: $2.22 per $100 of appraised valuation. 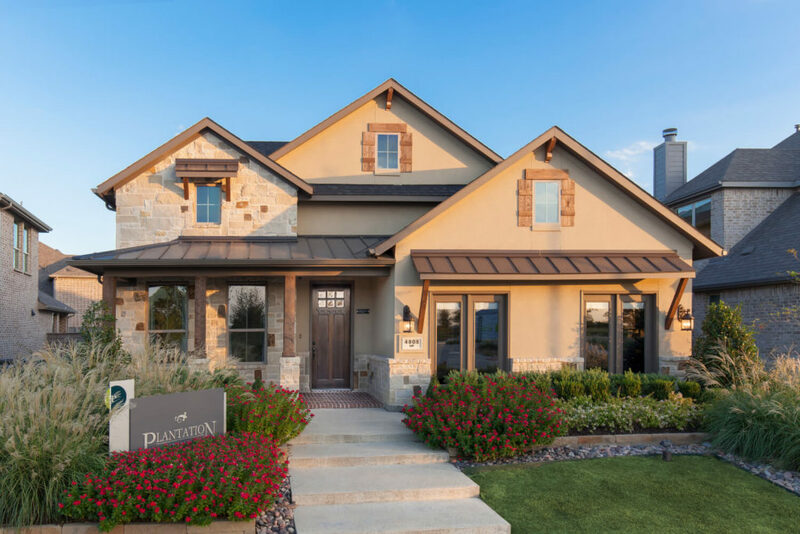 Estimated HOA dues: $2,100 per year. 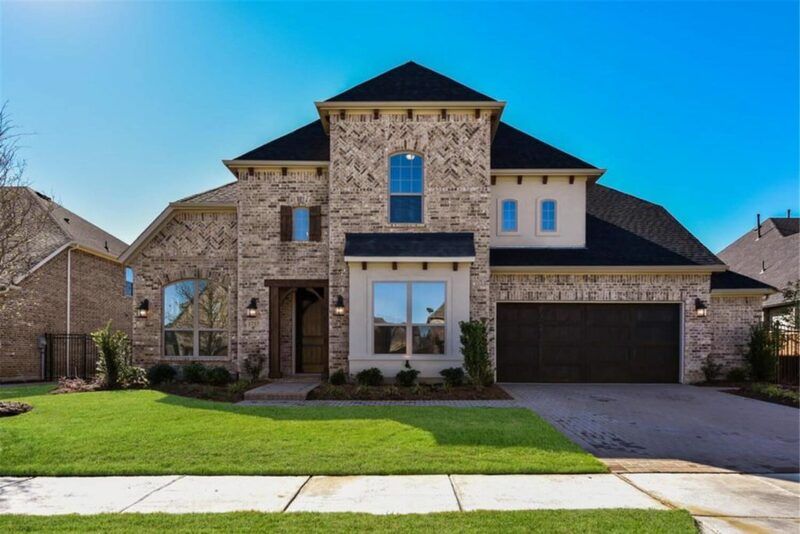 Frisco | TX | 750335 Bed | 4/0 Bath | 3879 sqft | Stories: 2.0 | Garage: 3.0Design 3630 (3630 C)Ready Now! 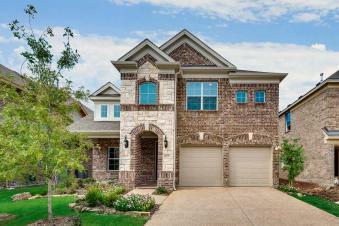 Frisco | TX | 750334 Bed | 3/1 Bath | 3210 sqft | Stories: 1.0 | Garage: 3.0Design 3163 (3163 B)Ready Now!